HERE ARE SOME BOLLYWOOD STARS MONEY CHARGES FOR ONE DAY. 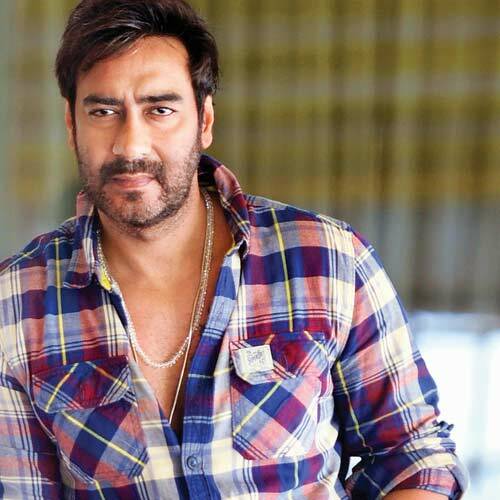 Singham of Bollywood, Ajay Devgn, charges ₹ 1-1.5 crores for a day. Muscular Hunk of Bollywood, John Abraham, charges ₹ 40-50 lacs for one day.